Millennial marketing is something that all brands are striving to perfect, but many are using out-dated strategies that do little to connect or engage with consumers in this key demographic (those born between the early to mid 1980s and 2000). Millennials are seen by many brands to be a hugely lucrative market. They are the highest spending demographic, the second largest generational group, highly engaged online and can also be very loyal customers. But there is a growing concern that Millennials are engaging less and less with sport and sport-related content as major sports around the world see younger viewers tuning out. But this doesn't mean that Millennials aren't just as mad about sports as older generations; in fact it's almost the opposite. Millennials are just as passionate about sport as older generations, the thing that's changing is how they consume sport. Television ratings for the NFL 2016-17 season declined 9% for Millennials. While in the same year, the number of Millennials actually watching the NFL increased. Similar trends can be seen across all major American sports. This is enough to show that sport fans are just as thirsty as ever for content, we just need new ways to engage them. Traditional strategies, traditional media and traditional content isn't connecting with this audience. But labelling Millennials as just 'digital consumers' is looking at it too simplistically. Where Are These Millennial Sport Fans? One mistake most brands and marketers make is thinking that Millennials are the only ones online. This isn't true, in fact older generations (particularly Gen X fans) spend just as much time as Millennials checking scores and watching highlights on apps and websites. The key difference is in streaming live sport (both legally and illegally) and their use of social media for sport content. Research from McKinsey shows that Millennials spend twice as much time streaming sport online compared to Gen X, and significantly more follow sports on social media - particularly Instagram, Snapchat and Twitter. But Facebook still leads the way here and is widely used by consumers of all ages. The average age of the Australian esports fan is 26, older than you might have thought, but also right in the middle of the Millennial demographic. 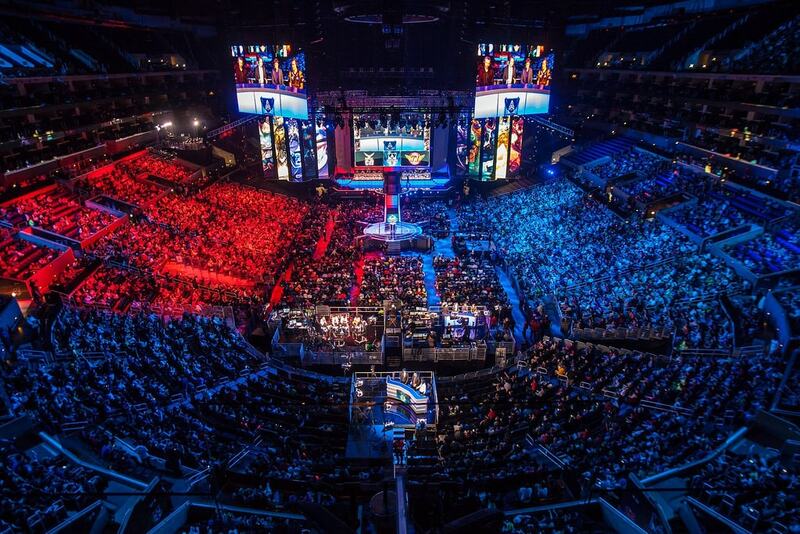 In fact, Millennials make up 66% of all esports fans. With a global economy predicted to be worth around $1.49 billion USD in 2020, esports is no longer a niche audience. Despite a common belief that the esports audience is completely anti-advertising, the most recent research by Nielsen actually shows that fans are open to brand partnerships and see it as way of engaging with and considering new brands - as long as they are relevant. 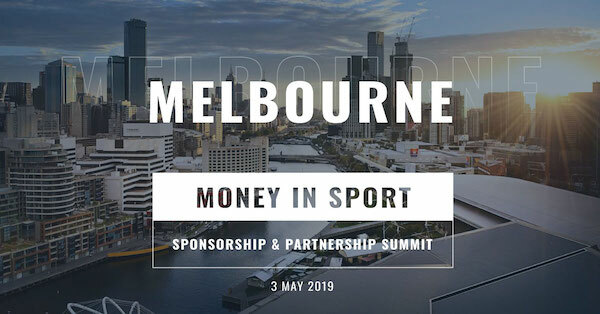 Money In Sport will feature speakers who are experts in influencer marketing, content creation and engaging millennials across different platforms, providing exclusive insights on how your brand can create meaningful engagement with this demographic. Esports also presents a huge opportunity for brands to engage with younger Millennials. Money In Sport 2018 will be focusing on how brands and organisations can monetise esports and start connecting with this demographic. How will your organisation engage and connect with a new generation of fans? View the whole session from Money In Sport 2018 below.